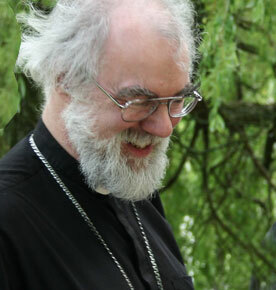 Speaking of Rowan Williams, I was quite touched by a news story in The Telegraph. Now that's what I call real theology! Isn't this exactly why we need theological specialists: not to make the faith more complicated and obscure, but to help us grasp how simple it really is?